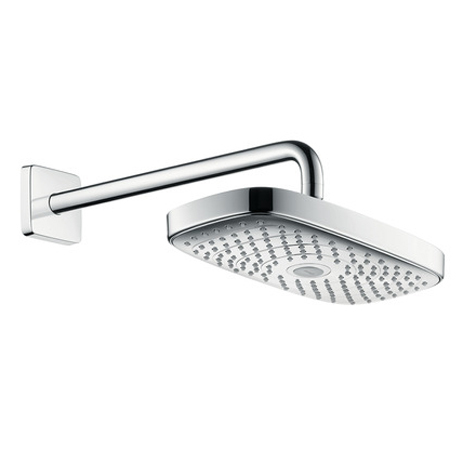 Climate protection starts with showering, ecological behaviour with hand washing. 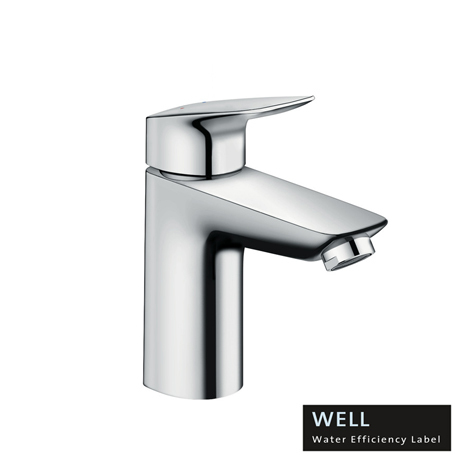 As a champion of the value of water, Hansgrohe assumes a pioneering role in dealing with this precious resource. 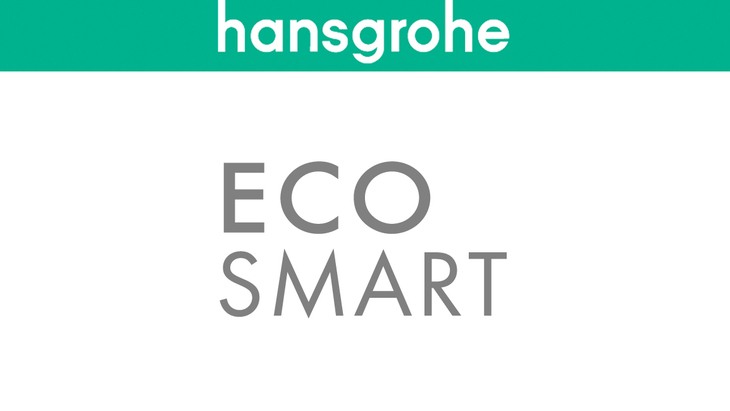 Hansgrohe mixers and showers which are fitted with EcoSmart technology require up to 60% less water than conventional products. Calculate your savings potential online now. 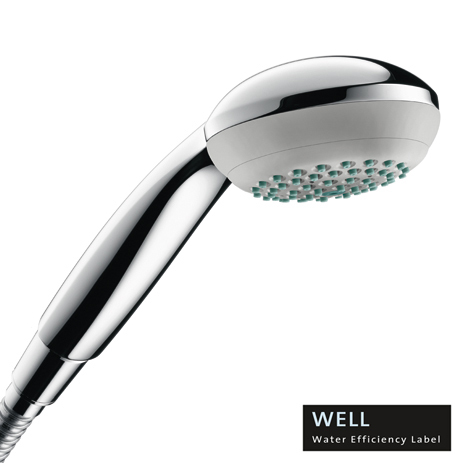 Lower hot water consumption = lower energy requirement. That means: fewer CO2 emissions and lower costs. 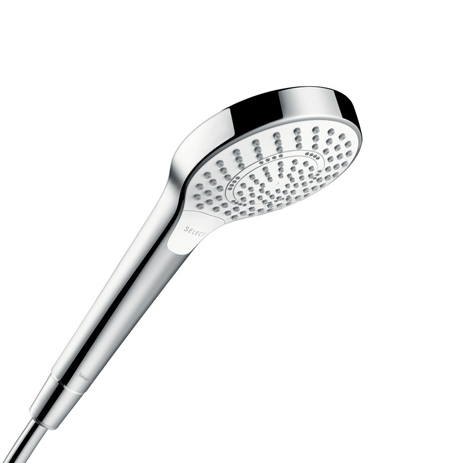 The daily requirement for shower water is reduced by up to 60%: thanks to a sophisticated flow limiter, special jets and the admixture of air. 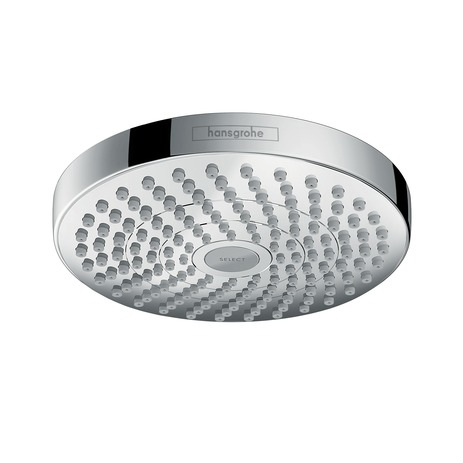 The Hansgrohe Raindance EcoSmart overhead and hand showers consume only 9 litres of water per minute, while the Crometta 85 Green overhead and hand showers consume only 6 litres of water per minute. 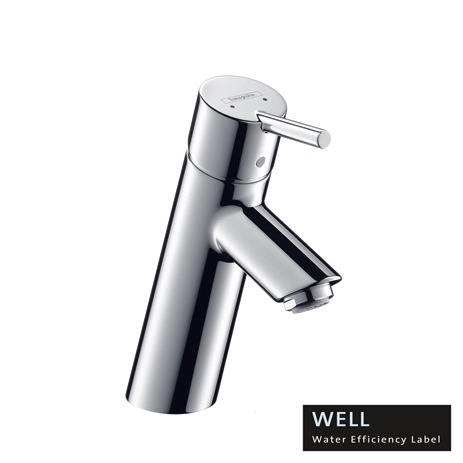 It does not matter how high the water pressure is: a “precision O-ring” reacts flexibly to the water pressure and adjusts water quantity. If the pressure is high, the ring makes the opening smaller. If it is low, it expands the opening. 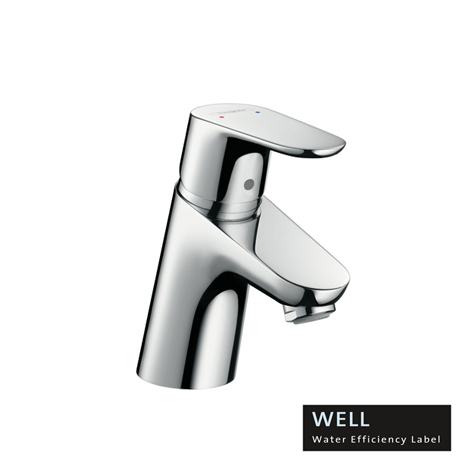 Approximately 13 litres of water per minute run through a conventional basin mixer. 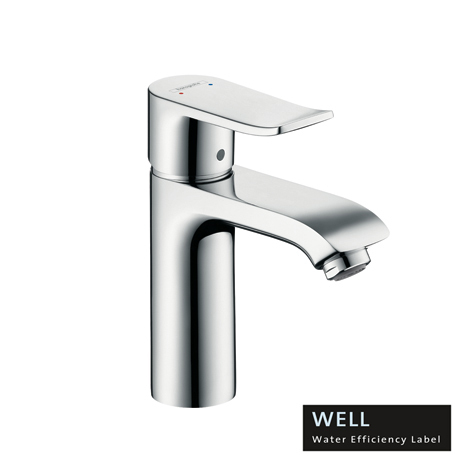 Thanks to EcoSmart technology, water consumption in all Hansgrohe basin mixers is reduced by up to 60 percent*, to around 5 litres per minute. How does that work? By adding air and by using a special flow limiter. 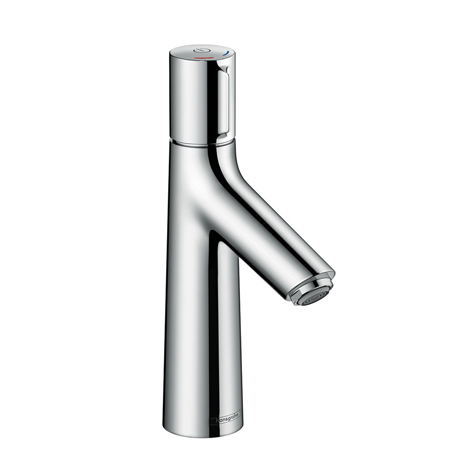 The EcoSmart aerator is integrated into the spout of the basin mixer and enriches the water with air. The result is a full, bubbling jet of water. A “precision elastomer” responds automatically to different water pressures and alters its shape. 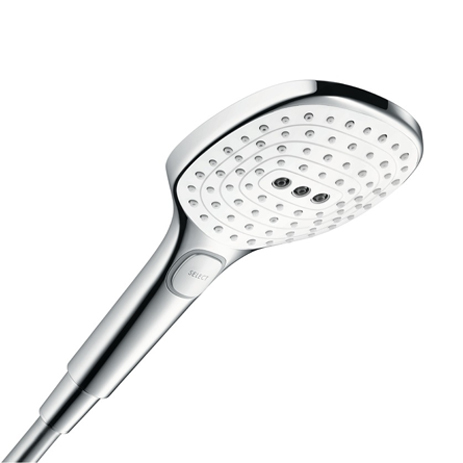 It limits the flow, thus constantly saving drinking water.